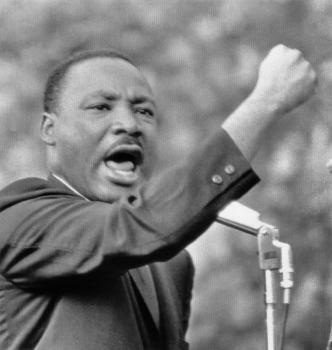 This entry was posted in Civil Rights, United States and tagged America, Israel, Martin Luther King, racism, South Africa on August 31, 2010 by kruitvat. 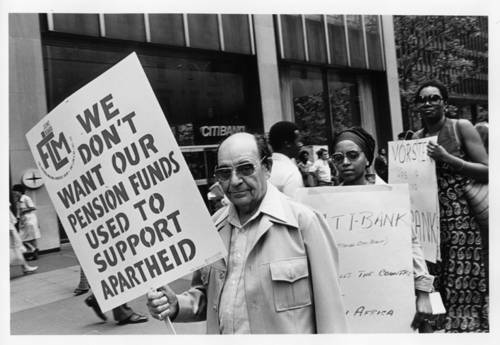 Victims of South Africa’s apartheid government won the right to sue General Motors, IBM and other multi-national corporations for complicity in human rights abuses. This entry was posted in Apartheid, Israel and tagged Israel, South Africa, Stop Apartheid on July 30, 2010 by kruitvat.